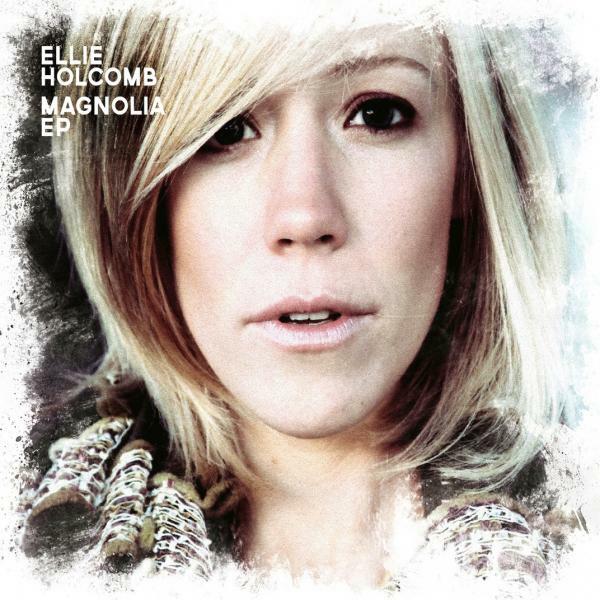 Download sheet music for My Heart Is Steadfast (Psalm 108) by Ellie Holcomb, from the album Magnolia. Arranged by Full Heart Music. Products for this song include chord charts.